Are you ready for this?! I have another HUGE announcement! 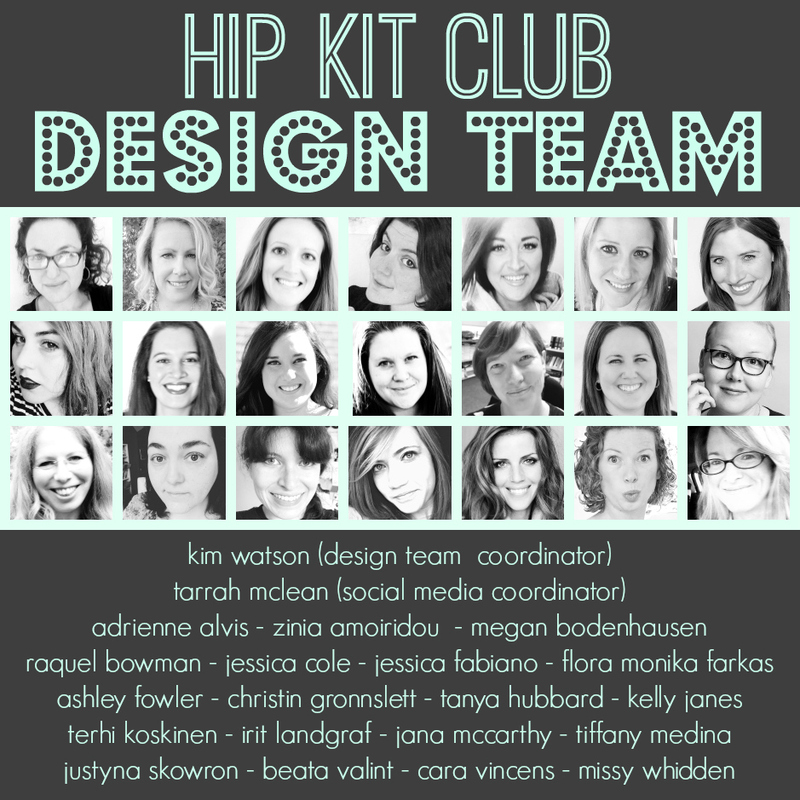 I was chosen to be a design team member for Hip Kit Club!! This team is full of talented designers from all over the world! I’ve been following many of these designers and admiring their artwork for years and I am so honored to now be creating alongside them!! 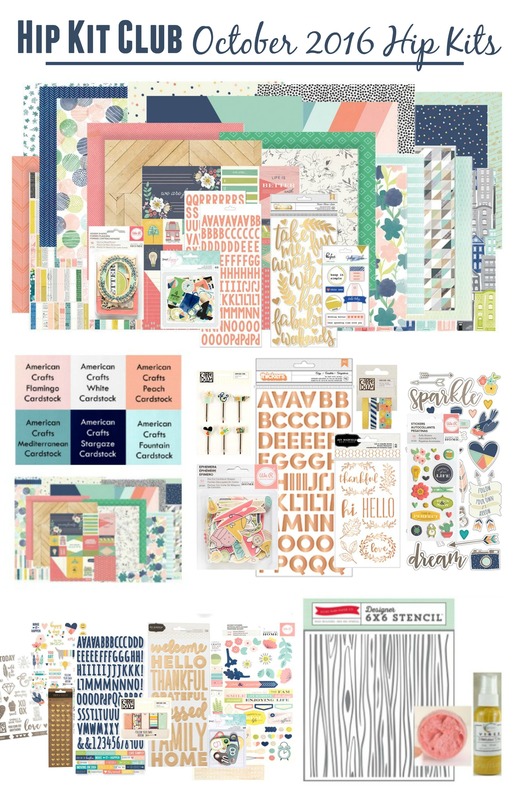 Head over to Hip Kit Club to check out all of the kits they offer! You will be so glad you did! The October Kits were just revealed tonight and they are absolutely GORGEOUS! 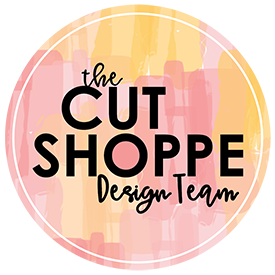 I hope you are joining me in my happy dance and I hope you will head over to the Hip Kit Blog to meet the rest of the team! Stay tuned for a lot more scrapbooking goodness and process videos!